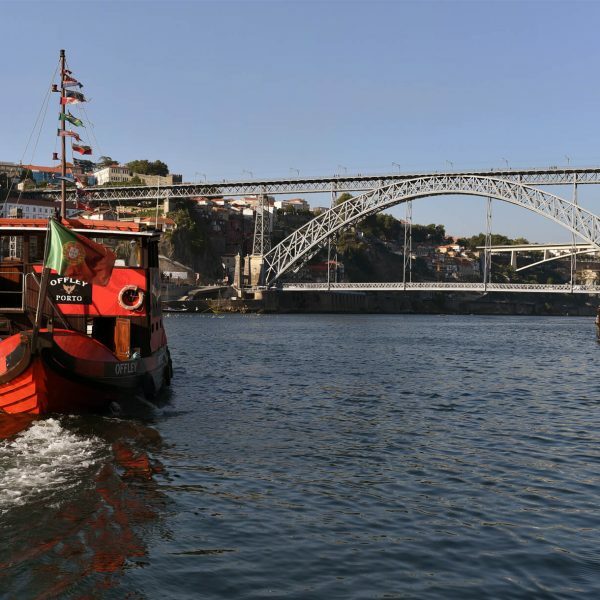 Peso da Régua is one of the main destinations of the Douro cruises and was once the starting point of journeys made by the rabelo boats that, loaded with kites, traveled all the way to the cellars of Vila Nova de Gaia, where Port Wine was stored and aged to perfection. 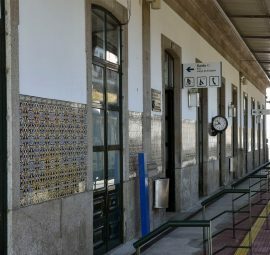 Since 1985, Peso da Régua has gained its name after the merger of two towns: Peso and Régua. The first covered the slope and the second stretched along the banks. 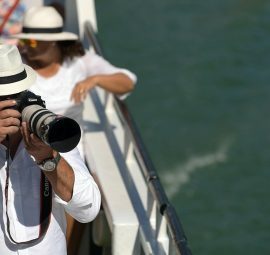 The first corresponds to the highest part of the present city, while the second occupies the lowest zone. 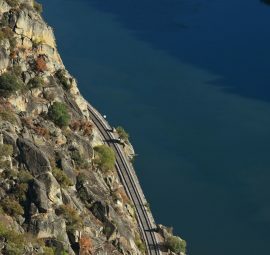 Land of great beauty and commercial importance in the transportation of wine, its development was boosted with the creation of the General Company of Agriculture of the Wines of the Upper Douro (also known the as Douro Wine Company), in 1756, by the hand of Marquês de Pombal, with the aim of delineating the production areas of the best wines. 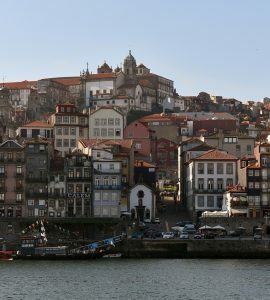 Thus arose the Douro Demarcated Region, the oldest in the world. 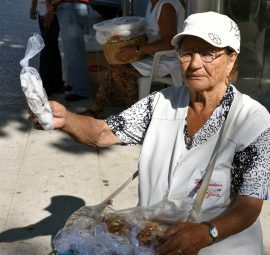 While no one would deny that prestige and History that are associated with this city, it would not be the same without its local sweets and those who sell them, the so typical Rebuçadeiras. The exact origin and date of this tradition are unknown, but it is believed that it is many centuries old. 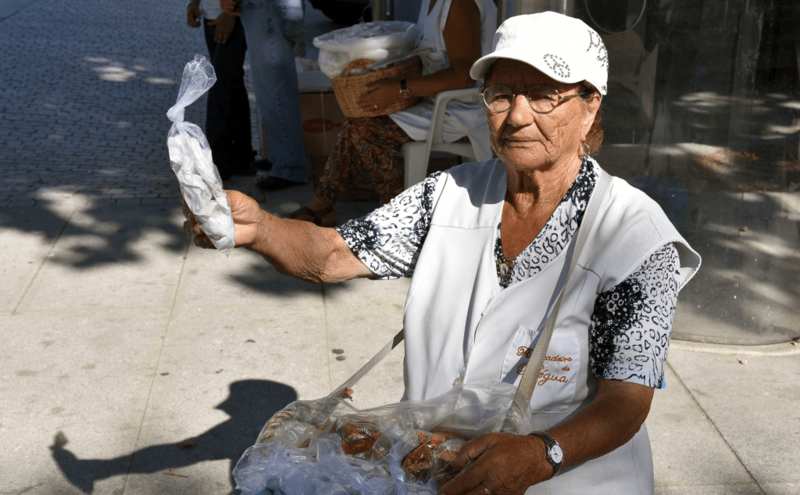 It is known, however, that the sweets began by being sold at local parties by the hands of the best known merchants of the time: "Prosa" and "Cândido Rebuçadeiro". From there, the business grew and it is today one of the ex-libris of the city. 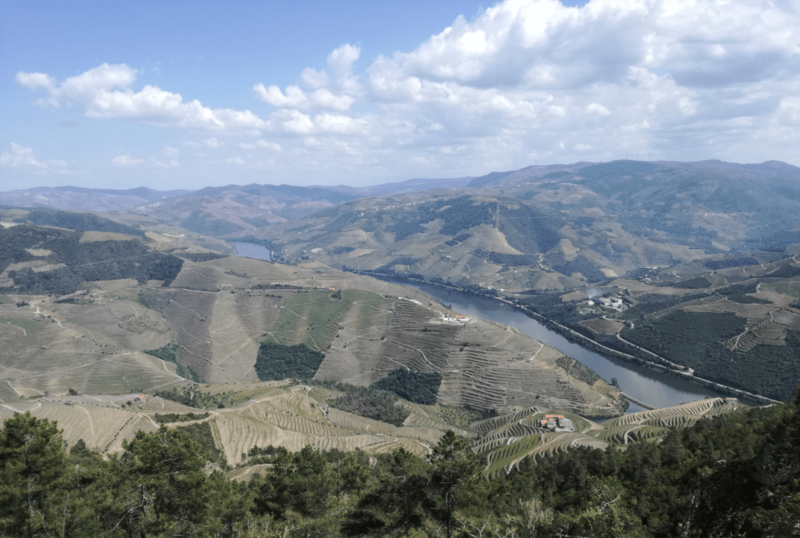 Peso da Régua has a lot to offer to anyone who wants to know the wine region, but, 30 minutes from the city, there is a viewpoint that is unquestionably a mandatory stop. 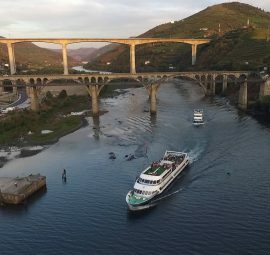 The Douro has always inspired Miguel Torga, but it was in São Leonardo da Galafura that the poet found one of his favorite places. 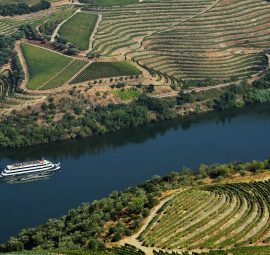 From there he described the Douro as no one: "The sublimated Doiro. The prodigy of a landscape that ceases to be so by the force of being undone. (...) A geological poem. Absolute beauty. " 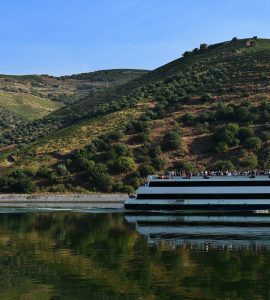 Seen from a height of 640 meters, the landscape of the Douro unleashes upon the viewer a mix of reactions: the tranquility of a serene river that winds through the valley and the emotion of a superb landscape that we do not seem to know how to enjoy to its fullest. 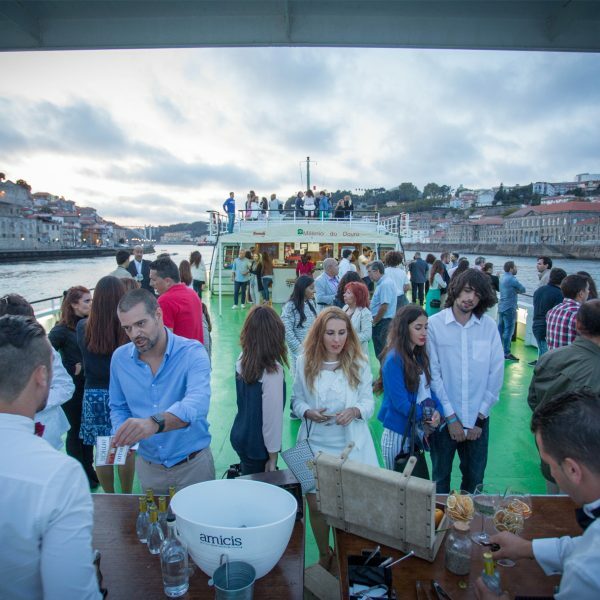 Subscribe to receive our promotions and other news.